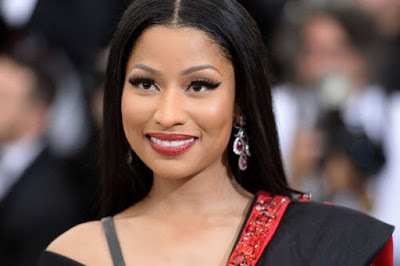 ENTERTAINMENT – The 34 year-old caused a social media stir on Sunday after offering to shower thirty fans with cash – if they were academically accomplished. Her generous offer took the form of a tweet which was open to anyone who could prove they’d earned top grades. The overwhelming majority of them wanted just £700, but one user, Josh requested nearly £5,000 in US dollars. He said it was for tuition fees, accommodation, food and books. Promising to grant the wish, she wished him luck in his future before delighting another benefactor. They asked for $2000, saying: “Nicki, please, all I need is $2000 for a PC for college and I literally can’t afford it and I start in September”. Agreeing to pick up the tab, she joked that if she didn’t stop she wouldn’t have “any money left”.